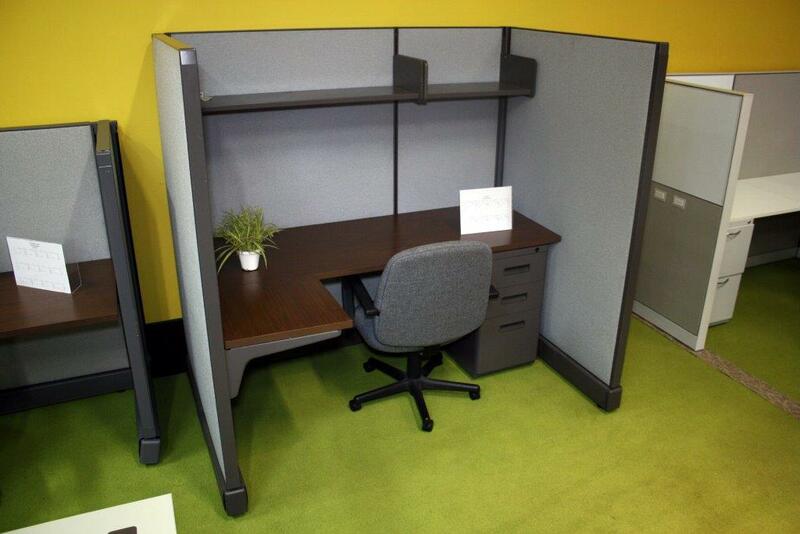 This Herman Miller Ao2 cubicle measures 68″ x 42 1/2″. 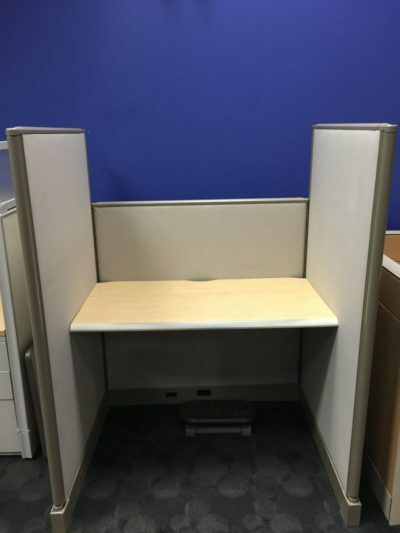 This cubicle features blue fabric and grey trim. It also has a l-shaped work space, one pedestal, and an overhead shelf. 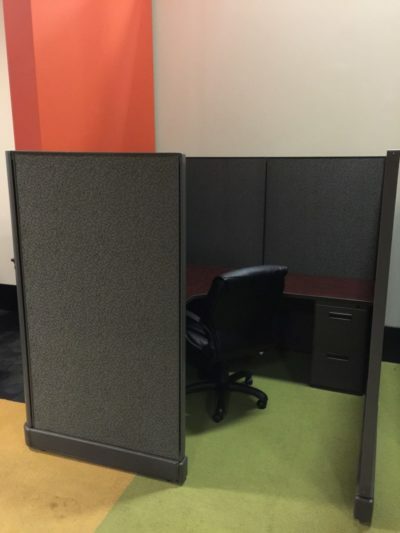 Check out our used office cubicles with One Pedestal,Overhead Shelf. L-Shaped cubicles are 68″ x 42 1/2″. Save lots of money buying pre-owned cubicles at Office Liquidation. Comparative Shopping for a pre-owned 68″ x 42 1/2″ workstation? 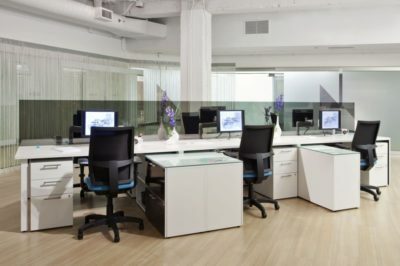 You have found the best dealsf on Herman Miller workstation in Orlando! Office Liquidation has the hugest selection of Blue 68″ x 42 1/2″ Herman Miller L-Shaped office cubicle with One Pedestal,Overhead Shelf and Fabric Panels, Laminate Top in Orlando.